The travelling retrospective David Bowie Is, organised by the Victoria and Albert Museum in London with the cooperation of the late artist, will make its final stop at the Brooklyn Museum next year (2 March-15 July 2018). The Brooklyn show will come as a pleasant surprise for stateside Bowie fans, since the Museum of Contemporary Art Chicago, which hosted the exhibition from September 2014 to January 2015, was at the time billed as the show’s only US venue. Bowie had always wanted the exhibition to make a stop in his adopted home town of New York, says the Brooklyn Museum, which announced the show today, 4 October. 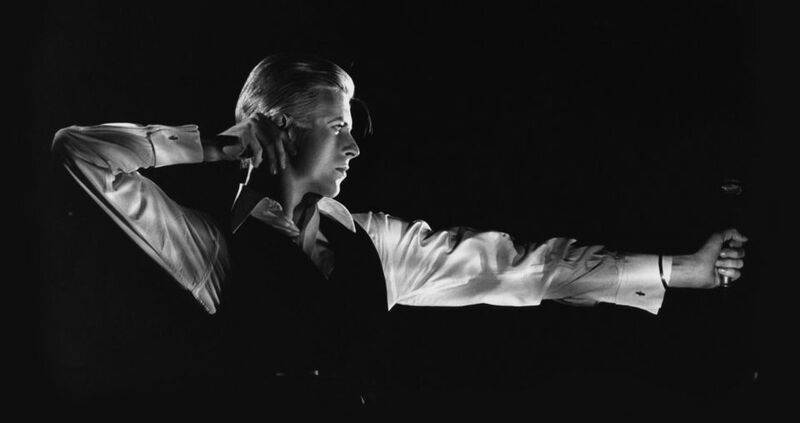 David Bowie Is has been shown at 11 venues in Europe, Asia, Australia and the Americas since it launched in 2013, and with 1.8 million visitors to date, it is the most popular travelling exhibition put on by the V & A. It is currently on view at the Museu del Disseny in Barcelona (until 15 October). The Brooklyn Museum’s show is to be organised by the institution’s director of exhibition design, Matthew Yokobosky, and will include new material to reflect his life in New York, with objects yet to be revealed. It will show all of the displays from previous legs of the exhibition, more than 300 objects that look at the artist’s creative process and reinvention, such as costumes, handwritten lyrics and storyboards, album art, photography and set designs. The Brooklyn Museum’s director, Anne Pasternak, says that Bowie’s commitment to social issues and his fluidity with gender make him a relevant artist who resonates with young people today.